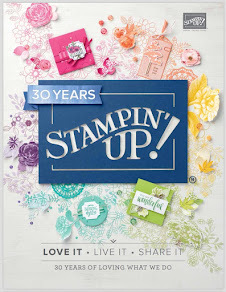 I have used all Stampin' Up! products this week - apart from the basic serviettes, which are from Tesco (Bargain at 74p for 50!! Really nice quality too). 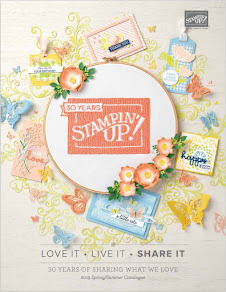 All the images are from Season Of Joy stamp set. I have stamped them with Versamark and then embossed with Gold powder. I used the Scallop Edge punch to decorate the napkin ring, going over the very edge with a glue pen and then embossing this as well. This is really lovely! Well done on the Serviette. 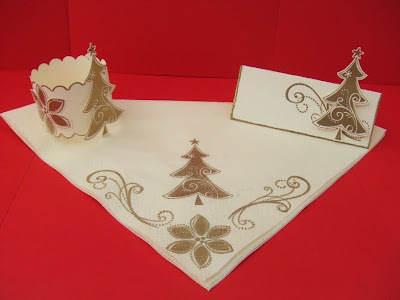 these are gorgeous and have such an elegant feel, love the tree stamp you used. Teri this is so pretty!! This looks like a ton of fun to make for the holidays!! Beautiful work! Gorgeous table set, love the Christmas tree. love what you've done. so elegant.And the stamp set you used for it is perfect!